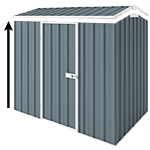 This Maxistore Range hosts the big end of the mid-size range of garden sheds at Cheap Sheds. 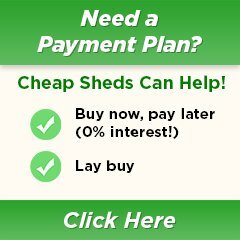 These are great for people with large storage needs providing plenty of space for your mower, gardening gear, surfboards, camping and painting gear. You can certainly store it ALL in a Maxistore.